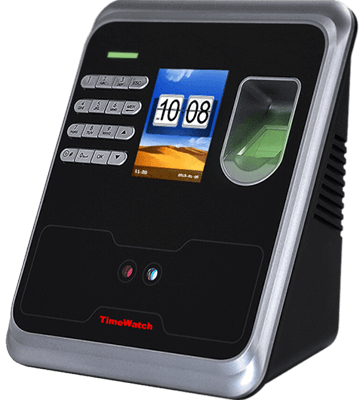 ATF-305 Face Recognition Time & Attendance Terminal supports up to 300 face templates, 500 fingerprint/Card/Password With TimeWatch latest hardware platform and algorithm, it offers brand new UI and user-friendly operation interface to provide the smooth user experience. With advanced face algorithm and multi-biometric verification technology, the terminal’s security level of verification is significantly enhanced. and user-friendly operation interface to provide smooth user experience. With advanced face algorithm and multi-biometric verification technology, the terminal’s security level of verification is significantly enhanced. 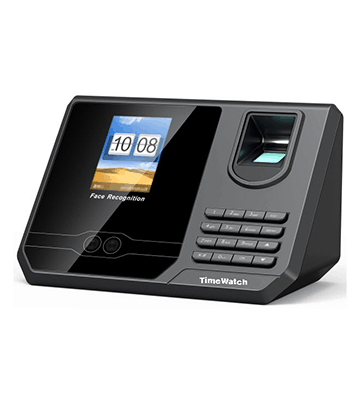 Please fill the following form to get in touch with our experts for Timewatch Biometric Time Attendance Machine price in India and various other solutions.